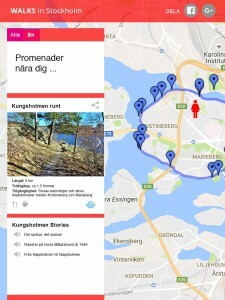 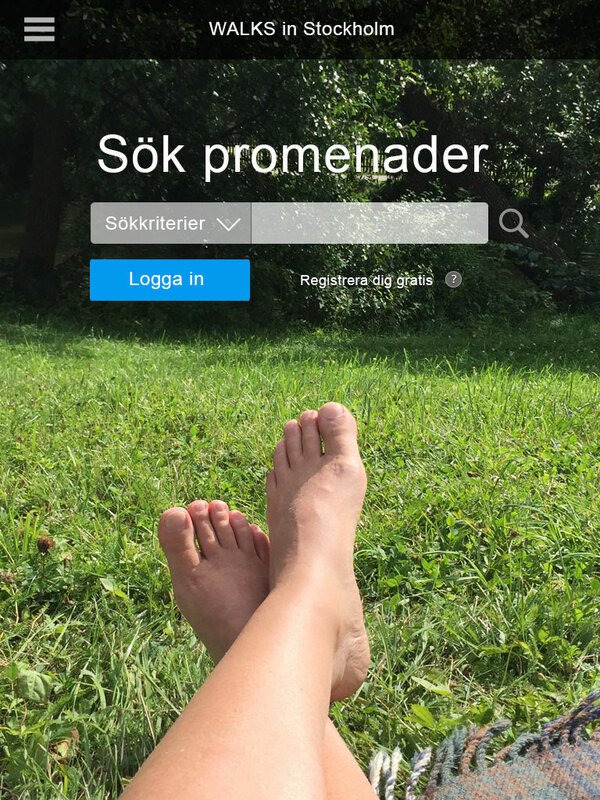 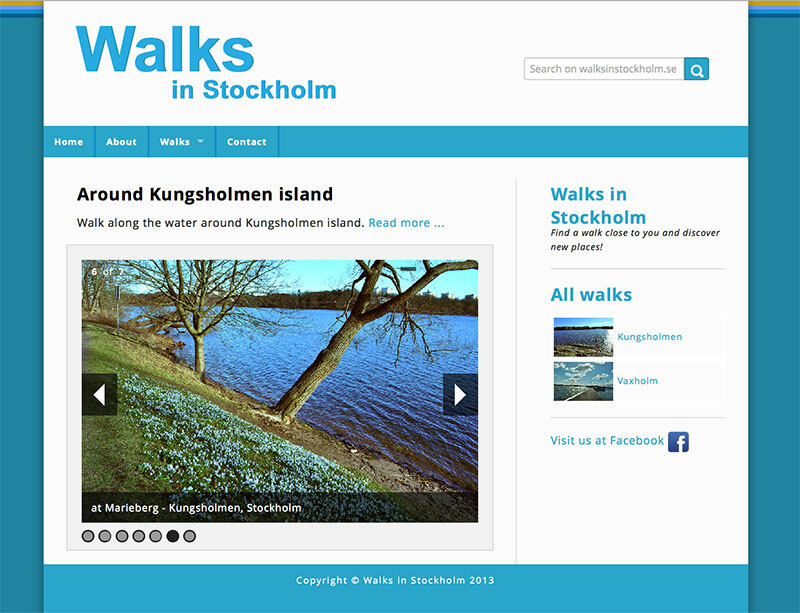 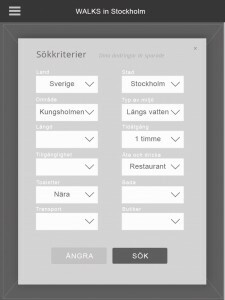 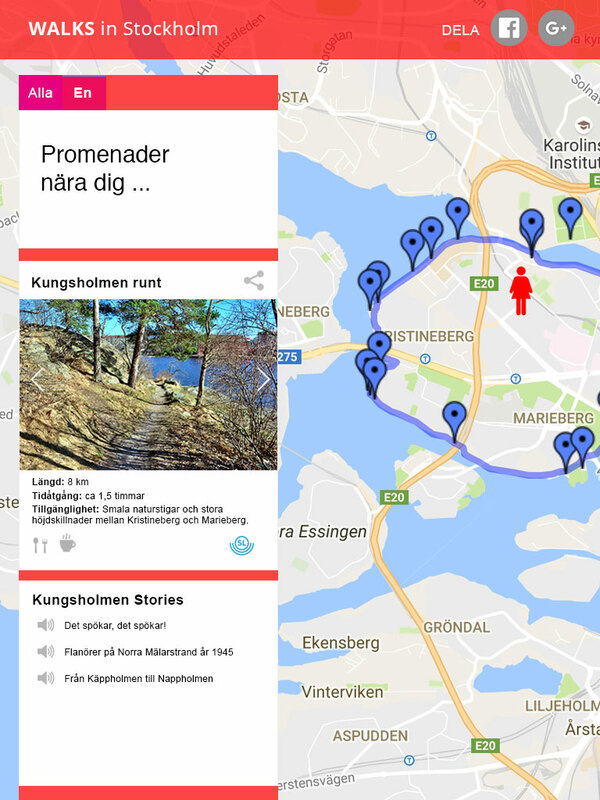 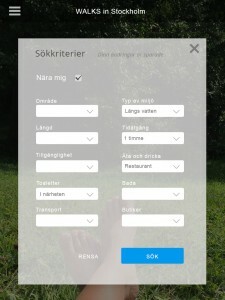 Mission: The goal is to develop a new version of the prototype for WALKS web application. 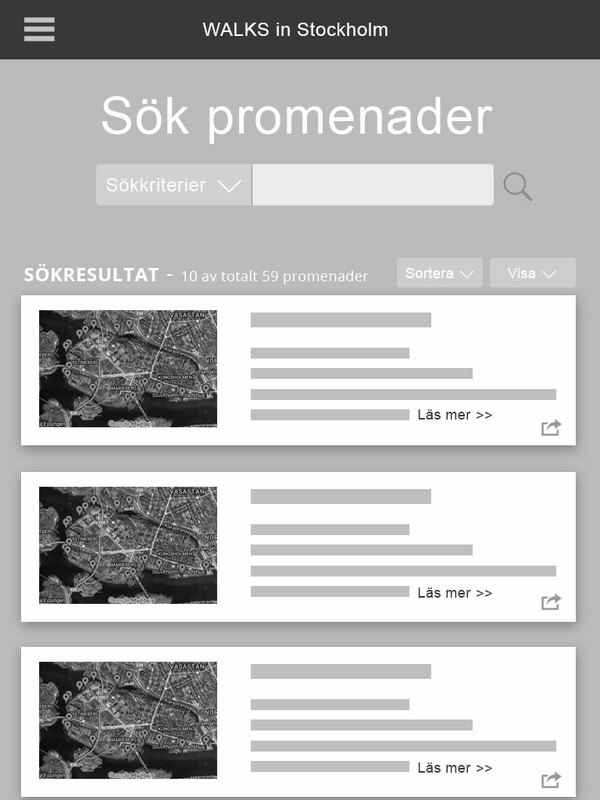 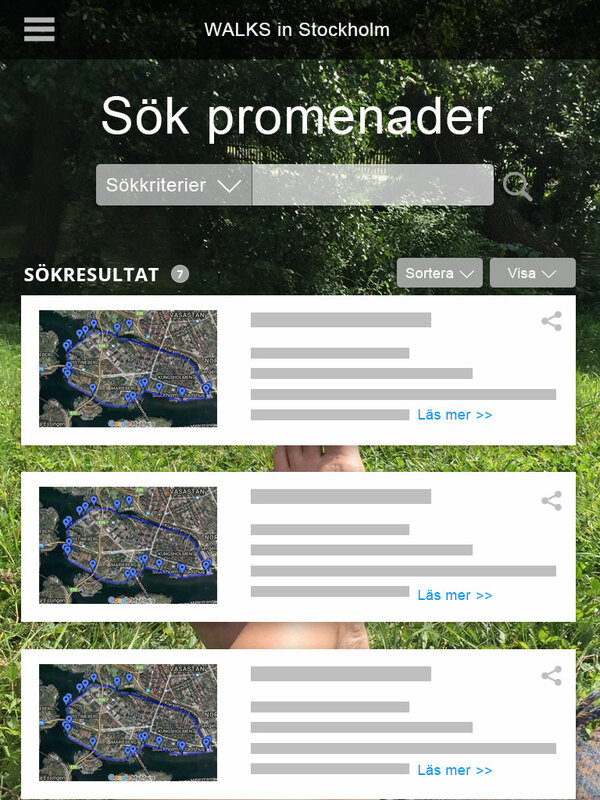 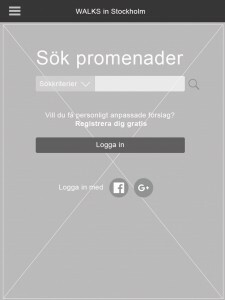 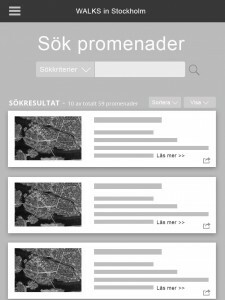 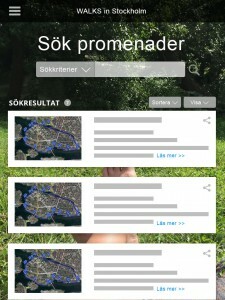 Example of wireframes/prototype for search flow and mockup for alternative design for WALKS web app. 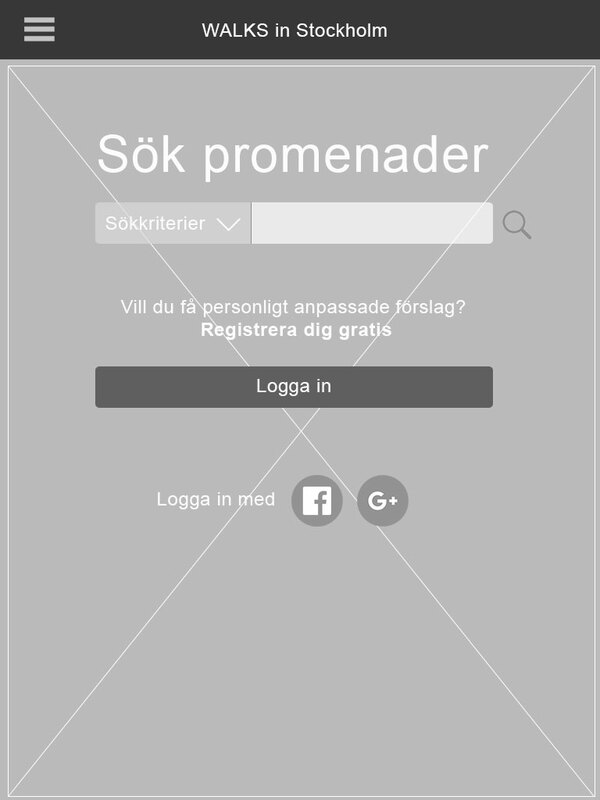 creativerooms.se is my Portfolio displaying some of my works in Web design, Graphic design, Illustration and Artwork/Artistic decoration (2d and mostly photo based).